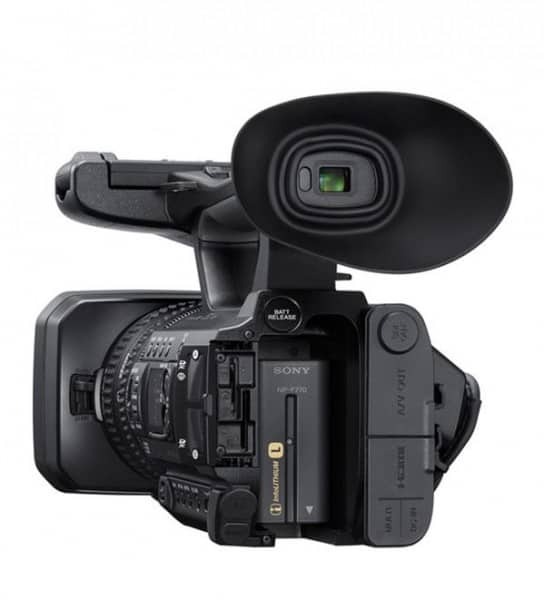 Sony has recently released their newest XDCAM camcorder, which they’ve called the PXW-Z150. 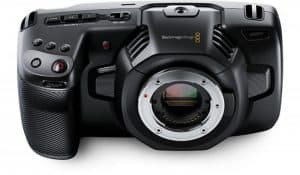 The new camcorder, which can shoot 120 frames per second in full HD quality, targets those who are in the corporate events industry. 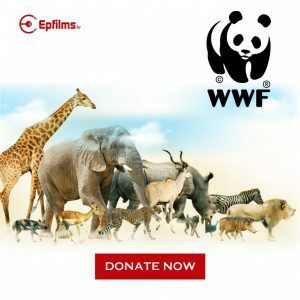 However, it’s packed with lots of features that will excite both amateurs and professionals and attract videographers and filmmakers from all kinds of niches. 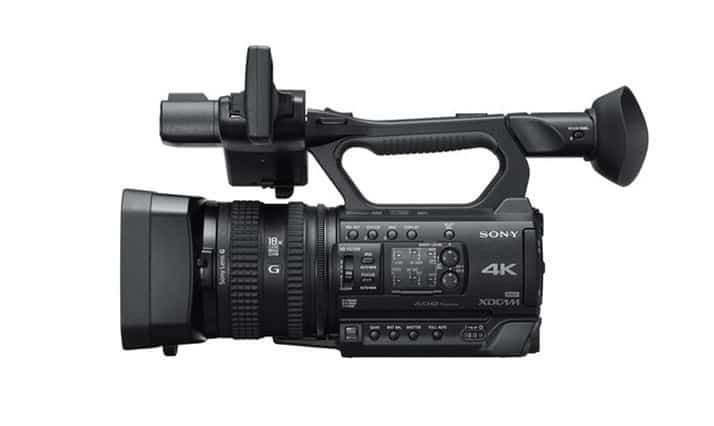 According to James Leach, product marketing manager of Sony Professional Solutions Europe, the PXW-Z150 is specially designed to keep up with demanding situations and can be easily set up — without compromising on creative solutions. 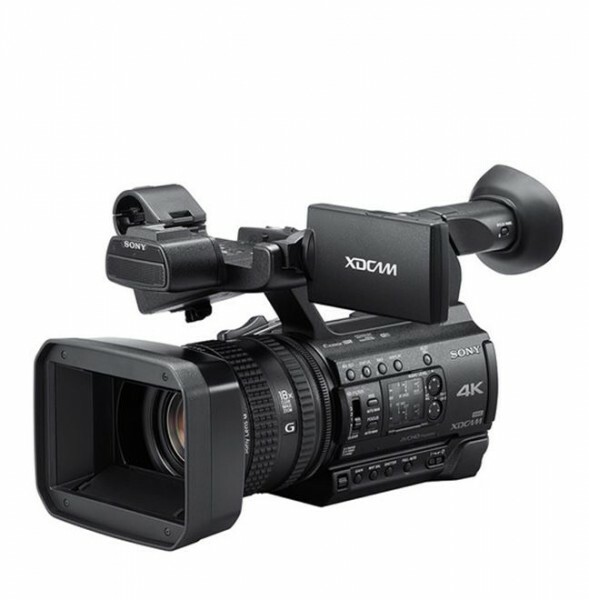 In the PXW-Z150, Sony has combined its Clear Image Zoom technology with the camcorder’s built-in 29-348mm lens. 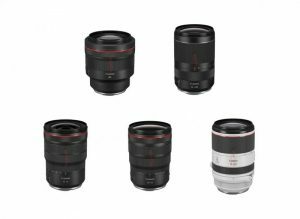 This means that the lens’s 12x optical zoom capacity (which is specifically designed for 4K imaging) is doubly magnified to 24x when shooting in HD and 18x in 4K ultra HD. 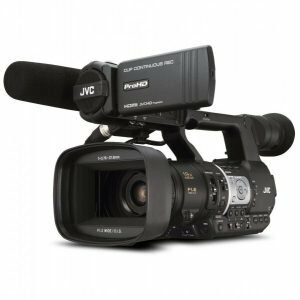 The PXW-Z150 comes with the Exmor RS CMOS sensor, which is a large, 1-inch stacked CMOS that supports 5x slow motion in HD and provides users with an excellent 4K recording experience. It also has a higher resolution and has the ability to create more bokeh, which means users can come up with dramatic, professional-looking images that can stir the audience’s emotions. Professional videographers and filmmakers will love the PXW-Z150’s Multi-Interface Shoe, which lets them easily attach compatible accessories such as lights and wireless microphones. They’ll also like the range of built-in adapters, including terminals for 3G-SDI, HDMI, and Multi/Micro USB connections. Even at first glance, it’s easy to see that the PXW-Z150 has a wide range of advantages to offer. 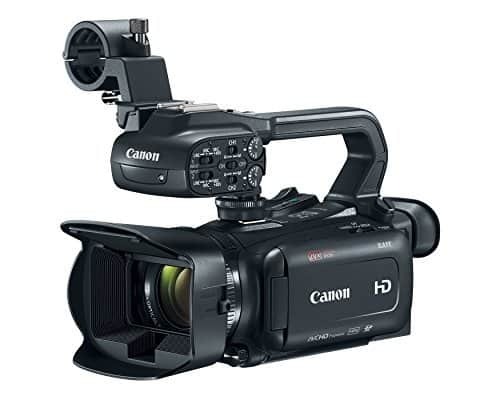 Its compact design and lightweight body, for example, make it highly portable and allow users to shoot with ease while giving them full control of the camcorder. Its large Exmor RS CMOS sensor lets it perform well even in low light, ensuring that users can continue to take high-quality videos even in dark, dimly light areas. One of the biggest pros of the PXW-Z150 is its built-in WiFi capability. Through this feature, users can easily store their videos in FTP servers or broadcast their content in real time. They can also remotely control their camcorder and change its focus, white balance, and other settings through their smartphone or tablet. The PXW-Z150 has a powerful battery that lets it shoot 400 minutes of videos continuously (depending on the settings that are used). This is great for users who are always on the go and who shoot in environments where recharging a battery isn’t always possible. Of course, just like anything else, the PXW-Z150 has its own set of cons. Perhaps its biggest drawback is its price tag, which is $3,595 for U.S. customers. It’s definitely not the most expensive camcorder out there — there certainly are other makes and models that are sold for much more — but it can’t be denied that its price is still a bit hefty, especially for those who are on a tight budget. Still, given its excellent features, the PXW-Z150 is a great investment for anyone who’s serious about taking clear, high-quality 4K videos. 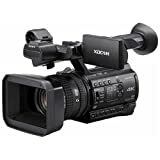 The PXW-Z150 is something that any videographer or filmmaker (whether they’re professional or not) should look at. 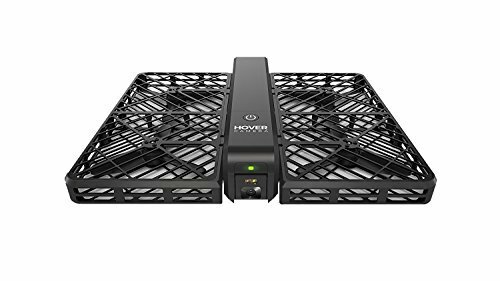 With its compact, lightweight design and powerful features, it easily gives users a huge bang for their buck while letting them shoot the best possible videos.